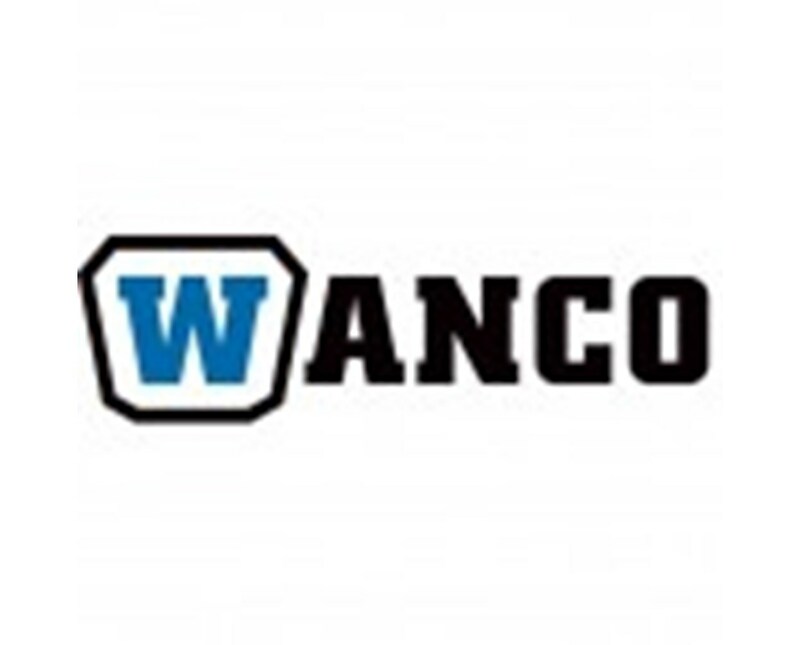 The Wanco Wheel Kits are convenient accessory designed for easy transport of generators. It upgrades the mobility of the generator around the job site. This wheel kit comes in two-wheel or four-wheel. It is quick and easy to install and fits Wanco portable generators perfectly. 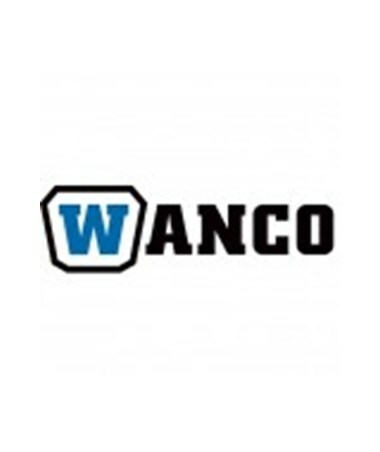 The Wanco 2-Wheel Kit is specifically designed for Wanco Diesel Generator, Wanco 10,000 Watts Gas Generator, Wanco 15,000 Watts Generator, Wanco 5,000 Watts Three-Phase Generator, and 12,000 Watt Three-Phase Generator. The Wanco 4-Wheel Kit, on the other hand, is compatible with heavy generator models such as Wanco 10,000 Watts Gas Generator, Wanco 15,000 Watts Generator, and 12,000 Watt Three-Phase Generator. All Wanco Wheel Kits come with foldable handles and flat free tires. The Wheel Kits for Wanco Portable Generators are available in three different models. Please choose from the drop-down menu above.